We need volunteers! 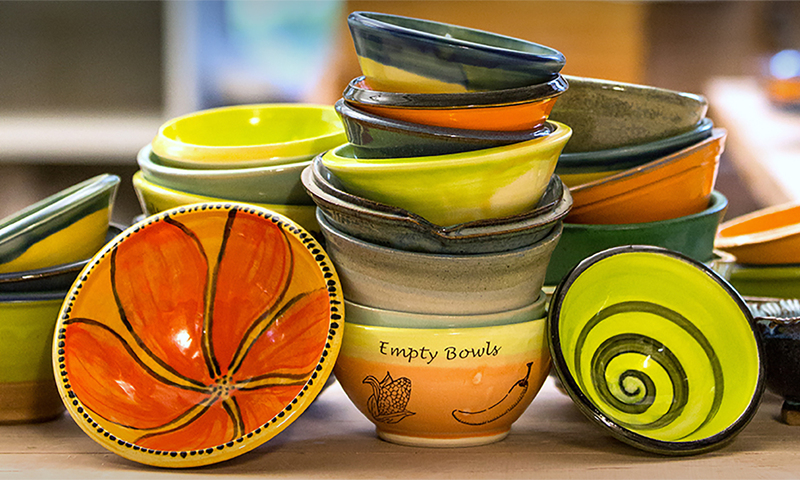 We need potters to donate bowls! We need food for the event! Can you help us? For more information about the event or to volunteer, email brenhamemptybowls@gmail.com or contact our organizers at Burton Bridge Ministry at (979) 704-6037 or Temple of Compassion at (512) 739-5162.